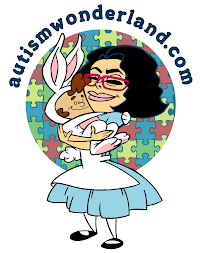 AutismWonderland: 101 Ways to Say "Good Job"
Because sometimes, saying "Good Job" gets old. Congratulations! You got it right. That’s the best you have ever done. Keep working on it, you’re getting better. It’s a pleasure to teach when you work like that.